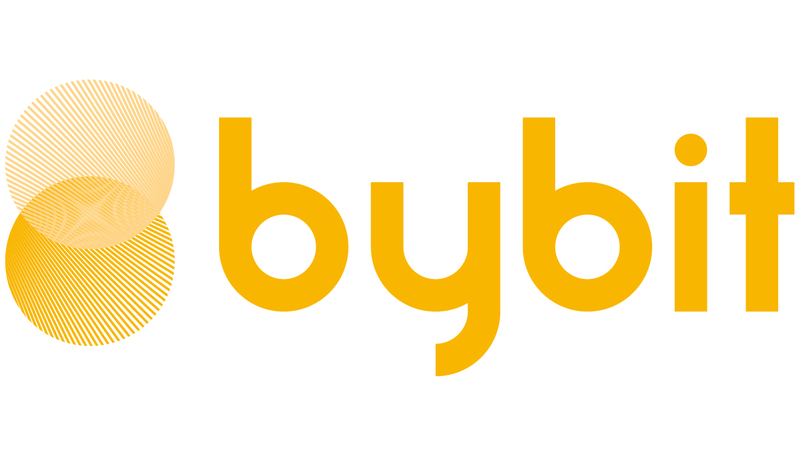 On Bybit, you can set three types of order execution strategies. GoodTillCancelled: Choose this execution method if you wish to keep your order active until it is filled entirely, with the option to cancel before it does. ImmediateOrCancel: Choose this execution method if you wish to have your order to be filled immediately with any unfilled portion of the order canceled. FillOrKill: Choose this execution method if you wish to either have your order filled in its entirety or not at all (killed). You can set your 'Execution Method' below the 'Order' column.